Photo courtesy of City Winery's social Media . 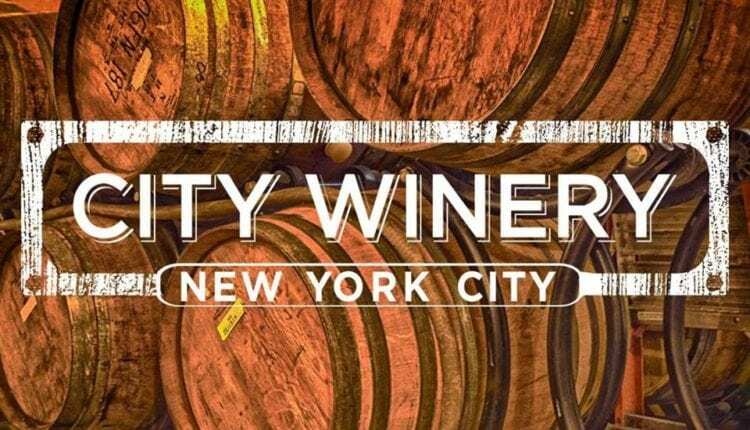 New York’s City Winery, which is located currently at Varick Street in Manhattan, is being forced to relocate by none other than Disney itself. 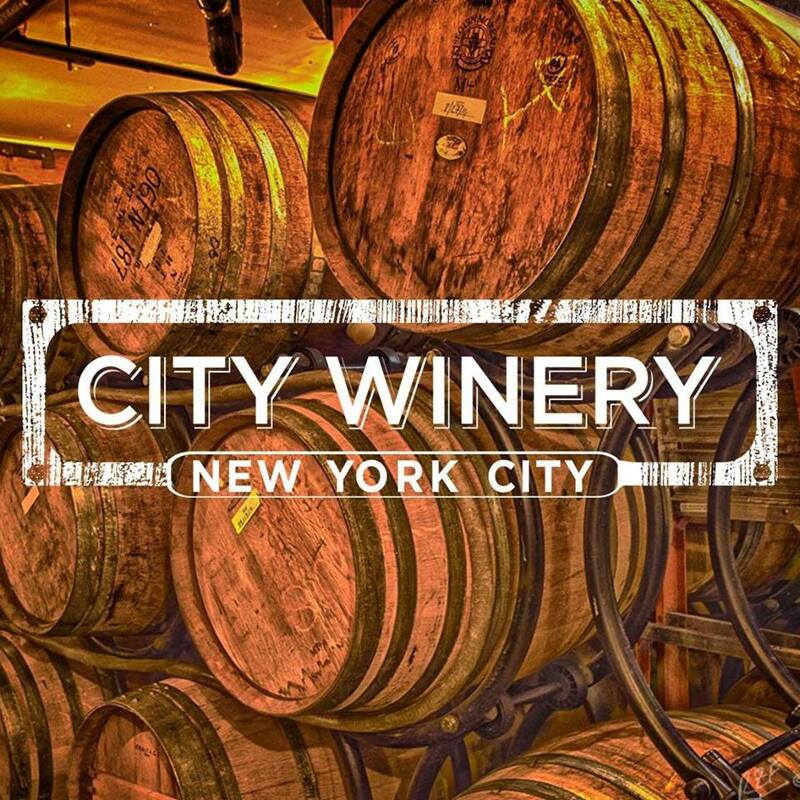 The City Winery is known for putting on well-attended shows by a variety of artists. Disney has bought out the building where the winery has been located for the past decade and plans to make room for the company’s new NYC headquarters by demolishing it and the surrounding city block. 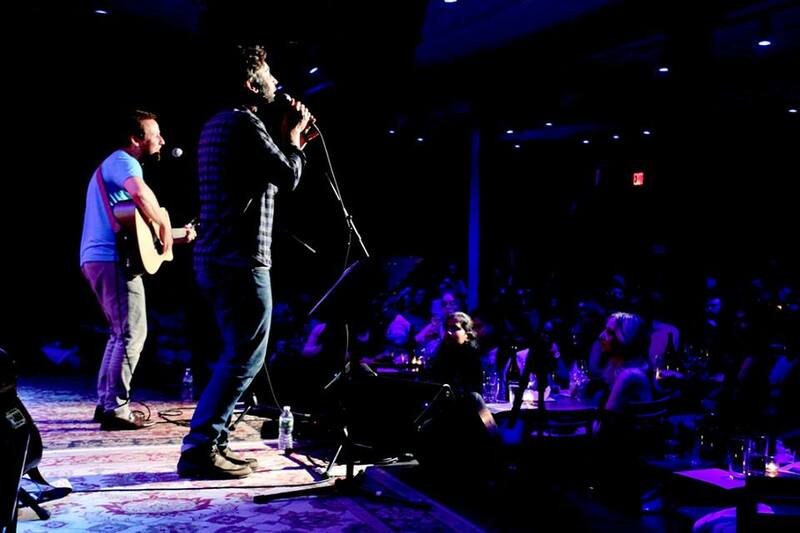 Photo of Radnor & Lee (Josh Radnor & Ben Lee) performing courtesy of City Winery’s social media taken by Ehud Lazin. The Winery hopes to be able to move on to “bigger, better and improved space,” according to their press release, in attempts to try to find the bright side in their forced relocation. Their hope is to reopen the new space on January 1, 2020 with a main venue with a 300 capacity and have a secondary venue with a 150- capacity performance space. They are also hoping to be able to update their kitchens and add a wine making facility. 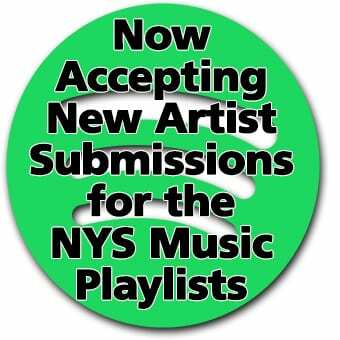 Nora Hones has lived in Ithaca NY for over a decade and has been an active member of the local music scene. Having performed at many of the local venues herself throughout the years she has insider's experience. She is currently attending Massachusetts College of Liberal Arts to pursue a career in Journalism and Public Relations.